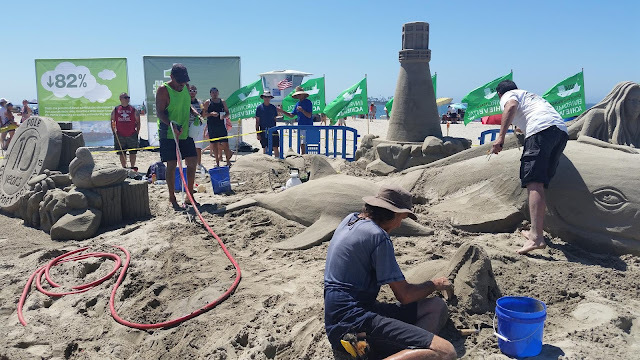 This coming weekend, check out the 83rd Great Sand Sculpture Contest in Long Beach at 1 Granada Ave. There will be a food court, live music and a kid zone. Dogs are not allowed at the event, but just 500 feet away is Rosie's beach where you can bring your pup to enjoy the sun and surf.